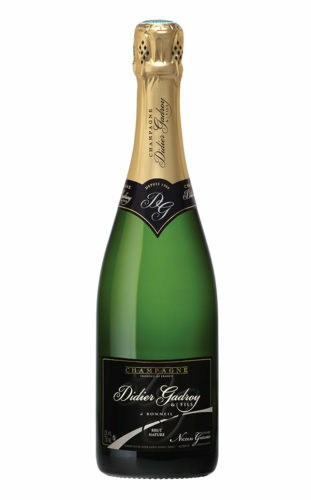 This clear and elegant champagne is the symbol of Didier Gadroy & fils′ demand for excellence. Its balance and freshness makes it perfect to drink on any occasion. 40% Pinot Noir adding depth and structure. 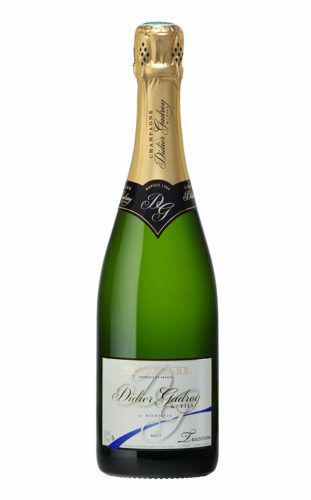 20% Pinot Meunier imparts freshness and rich fruit flavors. Brut Réserve is aged for a minimum of four years in ideal conditions in our one hundred-year-old chalk cellars. We intentionally age our wines longer than the officially required period (minimum 15 months) so as to provide our customers with champagne that is at its optimum. APPEARANCE : Bright crystal like appearance displaying a fine and elongated bead. NOSE : Powerful, fruit driven nose with floral and mineral overtones derived from the Chardonnay component. 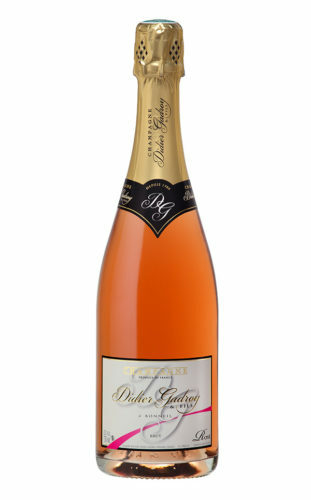 PALATE : High noted start with subtle richness and distinguished mid palate texture leading to a long and fresh finish. Brut Réserve lends itself to aperitifs and refined gourmet occasions, pairing greatly with seafood, Mediterranean and Japanese dishes.